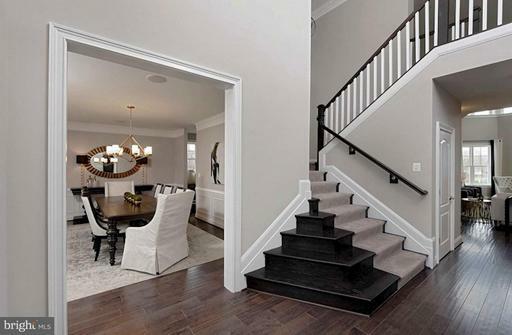 QUICK MOVE-IN! 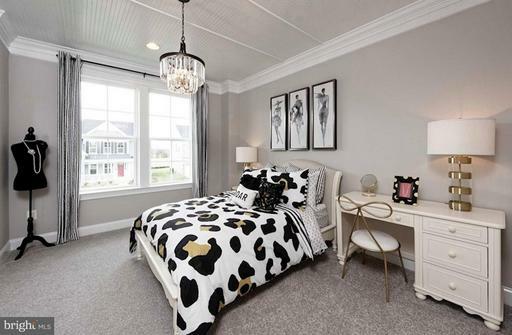 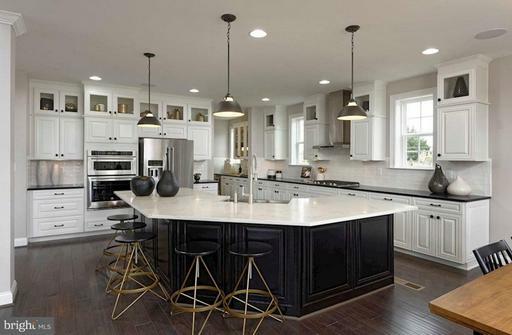 Beazer Homes presents Enclave at River Hill, a spectacular community featuring NEW Single-Family Homes in Clarksville with beautiful home sites. 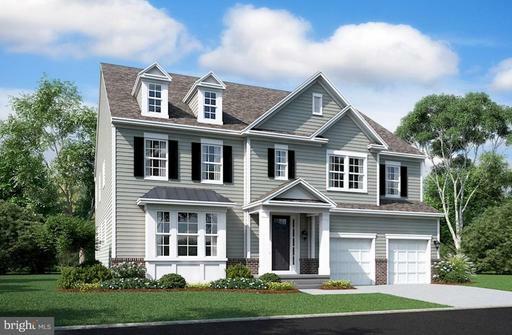 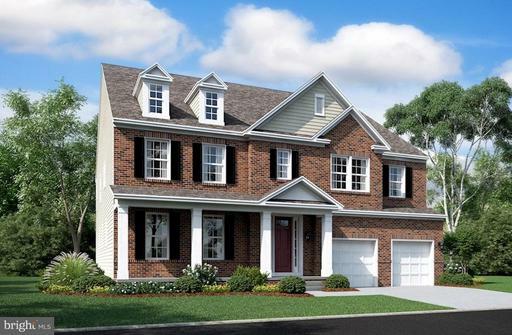 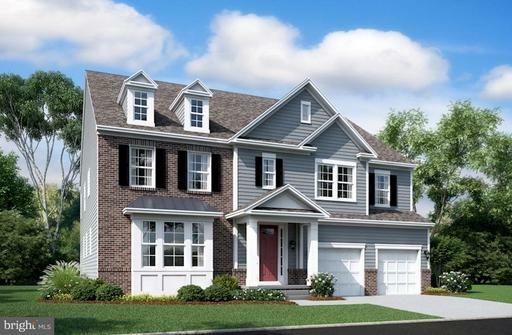 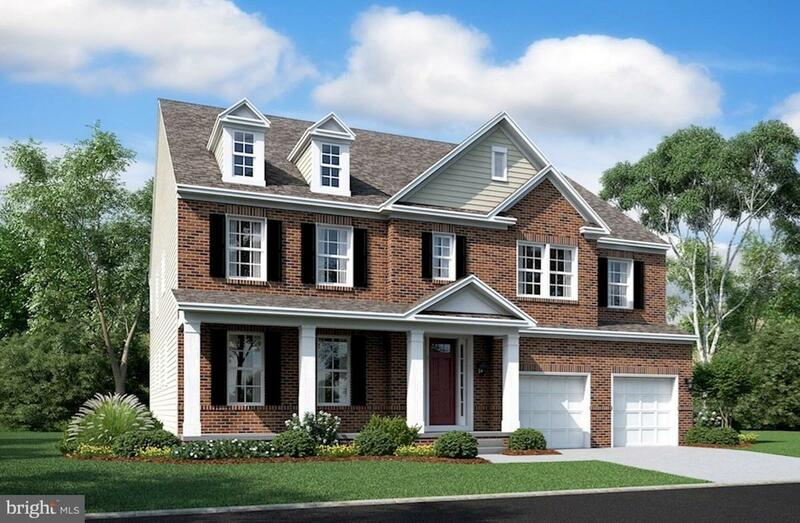 The Federalsburg is sited on a corner lot and includes a 2-story Foyer and Great Room, dramatic waterfall stairs, and the Main Level Guest Bedroom option. 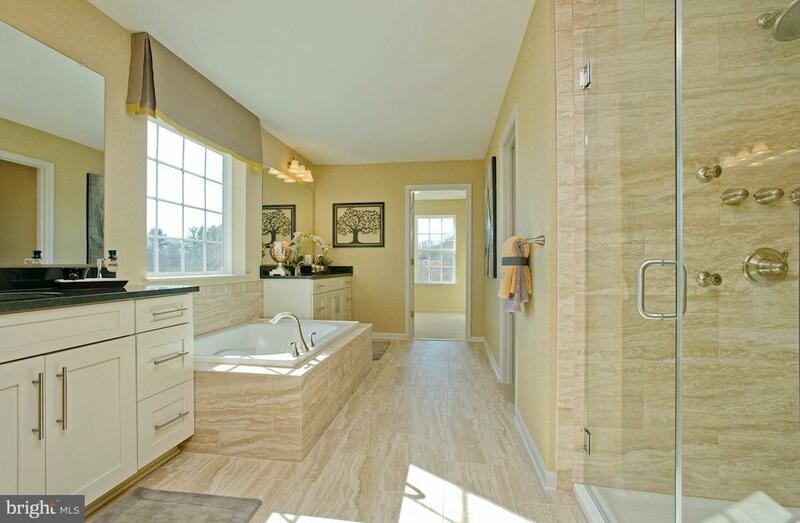 The Owners Retreat offers dual walk-in closets, a Deluxe Bath and finished Rec Room for added lifestyle space. 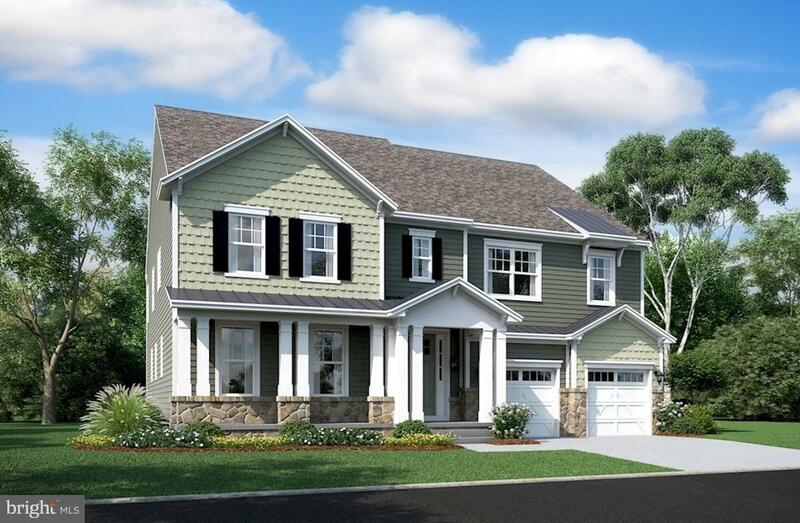 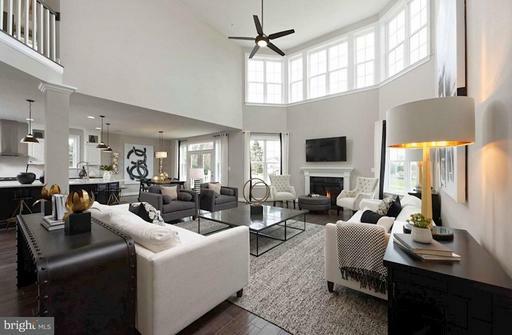 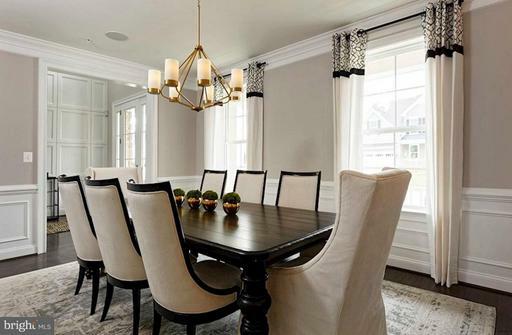 Enjoy upscale living in the River Hill area nearby Route 32 and Route 108. 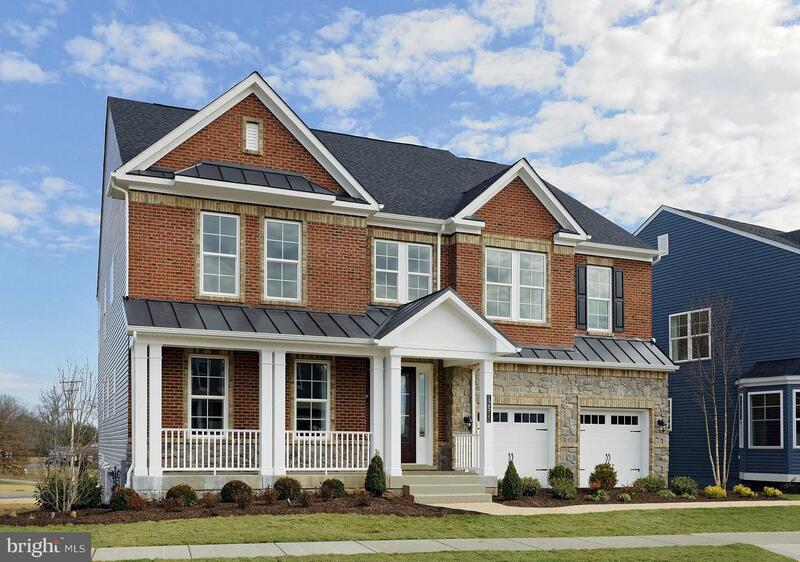 Model-12515 Vincents Way. Call/Visit!